In our culture, hunting coyotes has become popular for their pelts, and general defense for pets and ranch animals. Due to their speed and ferocious behavior, however, hunting them can be difficult for marksmen. As an alternative to the traditional form of hunting, many have taken to seeking help from their canine companions: that is, Greyhounds. Greyhound dogs are an exemplary hunting animal capable of reaching top speeds of 40 miles per hour and exhibiting great obedience skills. These characteristics of the dogs make them an ideal choice for hunters to exploit the animals when seeking wild coyotes. Coyotes can also reach very high speeds and usually hunt in packs, making them very dangerous for livestock or even local pets in rural areas. Many organizations, like Project Coyote, don’t support the hunting of these animals, although there are many reasons as to why they are hunted regularly. 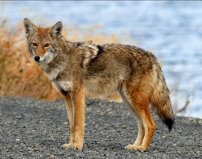 For starters, just like rats and birds, coyotes carry disease from eating rotting carcasses and sick animals that may not be able to defend themselves. This disease can spread from other animals and even to humans, in some cases. In the Southwest, the growing population of these animals also makes it very difficult to hunt for small game due to the high density of coyotes hunting them before we may. Regardless of these reasons, it is still wrong for people to take the initiative to train their dogs to hunt for their canine relatives. Coyotes are not natural enemies of Greyhounds, and hardly interact unless through coincidence, considering their habitats differ significantly. Forcing dogs to hunt coyotes is cruel and should not be as prevalent as it is in our society. The main problem is that many people are not even aware of these killings. The fact that so many see coyotes as a nuisance also creates the illusion that they aren’t animals that deserve humane rights. To hunt the animals to defend livestock is one thing, but to have them hunted down by another animal for sport is unethical. Although Greyhounds are marvelous animals, so are the coyotes they are forced to fight. These hunters gain an adrenaline rush from watching the canids fight in what becomes a life or death matchup. The practice is easily considered dogfighting and is illegal in states like Washington and Colorado. The events that take place during these hunts are atrocious, and some people have the audacity to record and post these videos onto sites like YouTube. I had the opportunity to witness a few of these videos and heard the jeers of laughter and approval coming from the hunters and their friends as their trained greyhounds would fight and kill coyotes. These greyhounds endure injury even when they win the skirmishes they are set for. 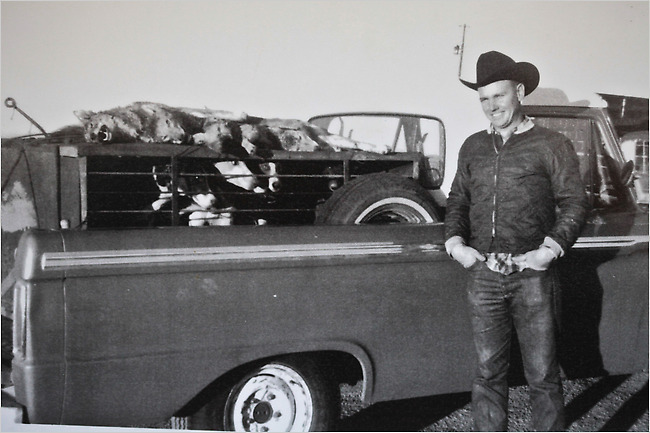 A profile was done on a cattle rancher named John Hardzog, who is an avid practitioner of coyote hunting and exploits his own dogs for their hunting abilities. To him, the dogs are expendable and he often boasts about the hunting he participates in, calling it “natural.” Hardzog has been hunting coyotes since the age of seven and is now nearly seventy years old, with the idea that having his greyhounds do the dirty work is a natural sport for the animals. The cunning coyote “always has an escape route,” says Hardzog, who uses the wits of both animals to justify the abuse he puts his pets through. Having around forty greyhound and greyhound mixes at his disposal, Hardzog says he eradicates the coyote nuisance for free and is not ashamed of his actions at all. He is only one of the many hunters who use the greyhounds in an inhumane practice that a lot of us are just barely hearing of. Many organizations like the Greyhound Companions of New Mexico have taken notice of these illegal activities and have spoken up about the damage that coyote hunting could do to greyhounds. 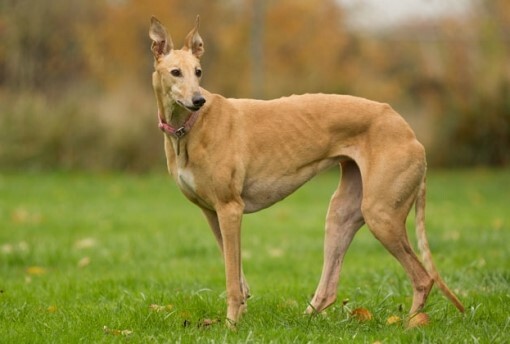 The organization has a website dedicated to the mistreatment of greyhounds involved in dog racing and illegal hunting. They try to spread awareness of the abuse these dogs face and collect donations to benefit the animals. Judy Paulsen, the director of the GCNM, stands out against greyhound abuse and understands that getting the word out to the public is half the battle. The abuse of the greyhounds goes further than just damage from the coyotes, but also the injury they sustain from the chase. Many of John Hardzog’s dogs come back from a hunt with open wounds from barbed wire and the terrain they travel through on the hunt. He usually treats them with penicillin and steroids to reduce infection. The “sport” that Hardzog practices is not banned in his home state of Oklahoma yet and he fears that it might be soon. In states like Colorado, these hunts are considered dog fighting which is illegal in all fifty states and I believe it shouldn’t be too long before these hunts become just as illegal. Hardzog has put a lot of effort into his expertise and has a specially made pen in the back of his pickup trucks for the greyhounds to spring from and hunt. What leaves worry in a lot of people is the fact that John is not the only hunter who participates in these cruel activities. There are hundreds of people who are doing this on their own and not facing any consequences for the deaths or injuries their greyhound dogs endure. People like John don’t see their wrong doing because for the most part they haven’t been opposed. Legal action should be taken against the men that treat these dogs like simple slaves to do their dirty work. The greyhounds are raised believing that what they are doing is okay, and may never lead a normal life. 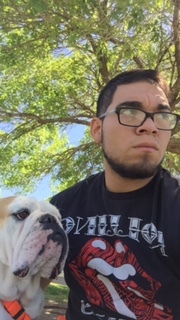 John has accounted for having some of his dogs run off a cliff while in pursuit and had no regard for their well-being. They aren’t his pets, but more like his workers in his twisted game of fate and violence. According to men like John, he is doing people a favor for disposing of the wild coyote that may pester household pets. Regardless of what he believes he is doing for the public, the fact that many of his animals have broken their necks or several other bones as well as received large lacerations and even died show a lot about how he cares for the greyhounds in his possession. Furthermore, the greyhounds are in a state of danger being used to hunt an animal with the cunning and speed that the wild coyote possesses. In order to help these animals, people must become aware of the mistreatment and be willing to help the cause. Organizations like GCNM and many others have projects to fund and care for victims of animal abuse. Donating and rising against the problem is easy and I encourage anybody who would like to see this problem stopped to help however they can. 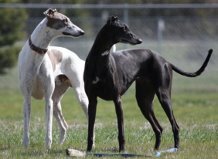 One selfless act can benefit more than just one of these greyhound dogs in need of help from the tyranny of egotistic men with an agenda to hurt rather than to heal. 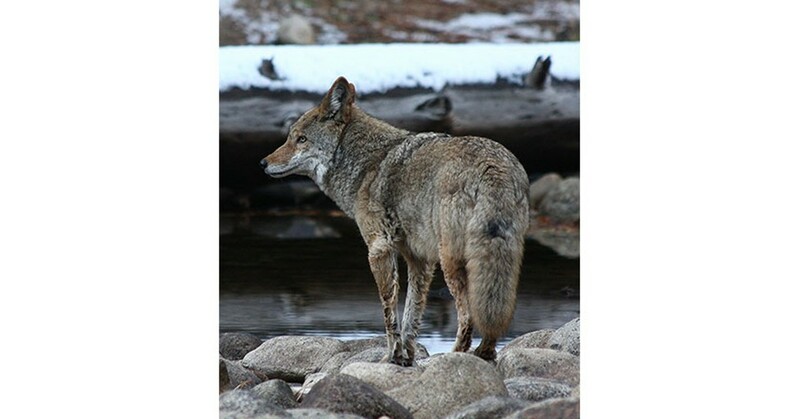 This entry was posted in Causes and tagged coyotes, greyhounds, lazarus gomez by Joy Jones. Bookmark the permalink. Wow! What an enlightening article. I had never even heard of this before. Thanks for the great information. It seems like the fight for animal welfare is never ending.